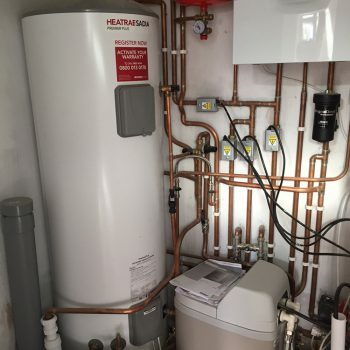 Is your older, inefficient boiler adding to your fuel bills? 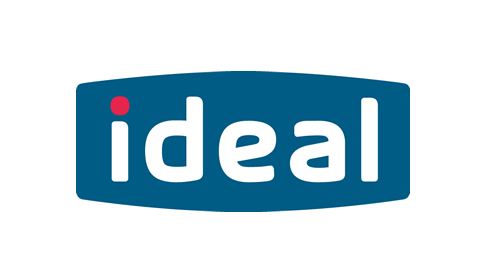 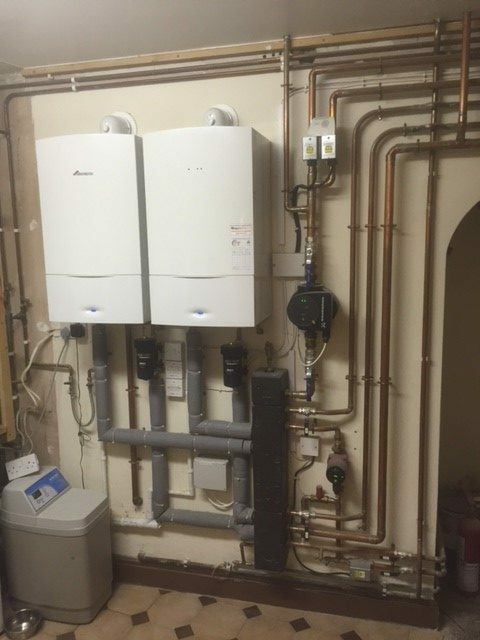 Why not replace your outdated boiler with a new, energy-efficient boiler and start saving you money straight away. 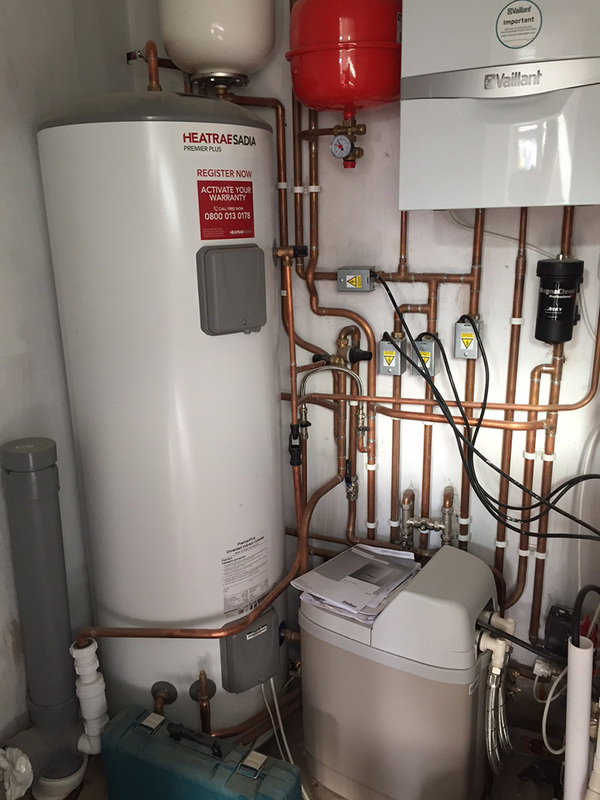 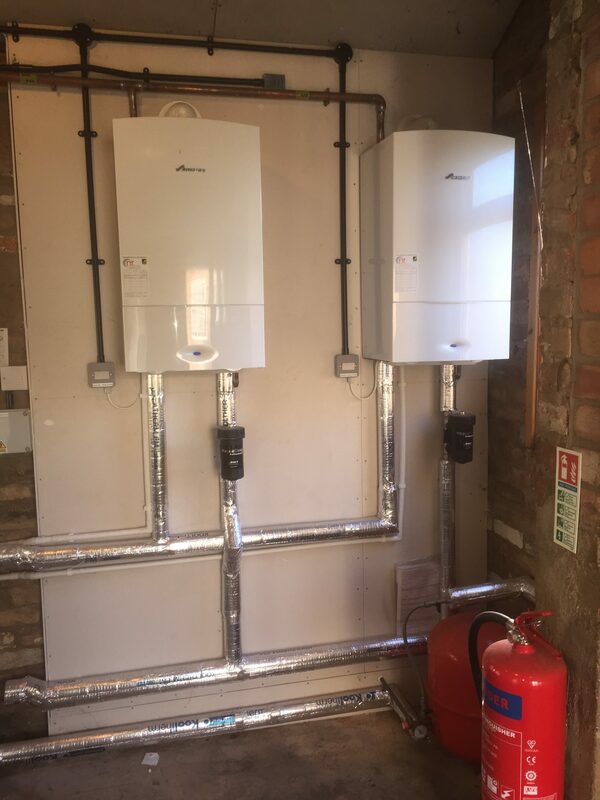 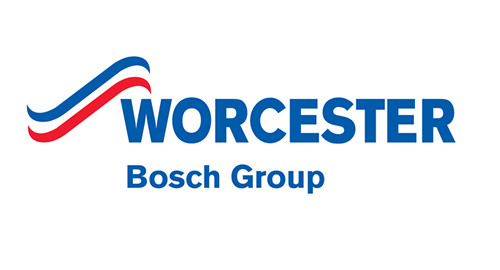 NR Plumbing & Heating are Worcester Bosch Group Accredited Installers and specialise in installing a wide range of excellent Worcester gas, LPG and oil-fired products. 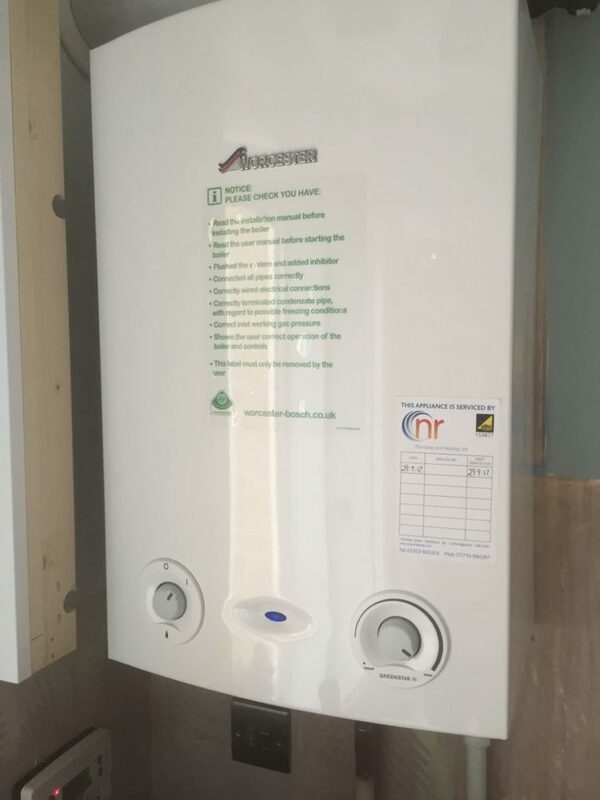 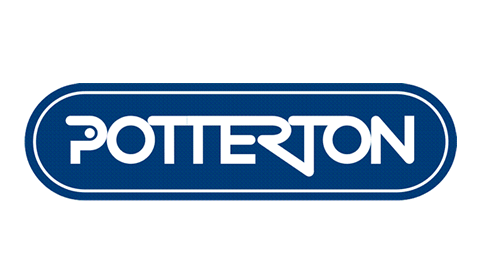 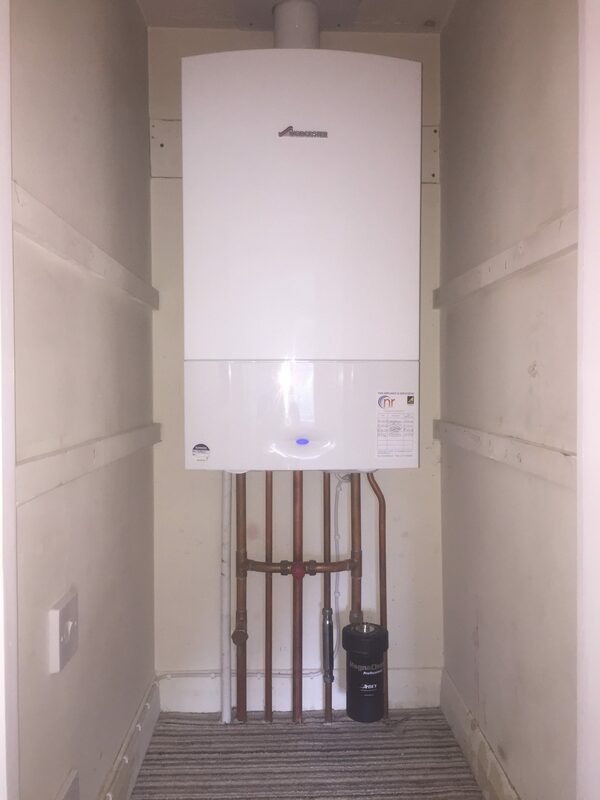 We also supply and fit a wide range of other boiler makes and can advise on the most suitable boiler for your home and requirements. 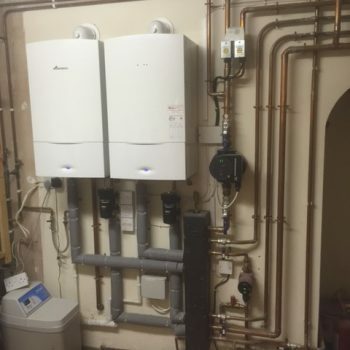 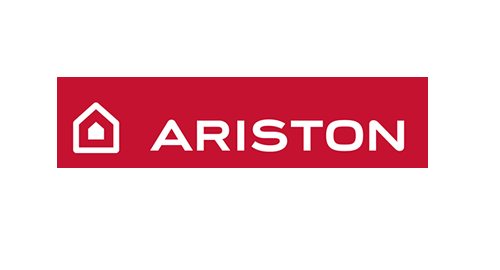 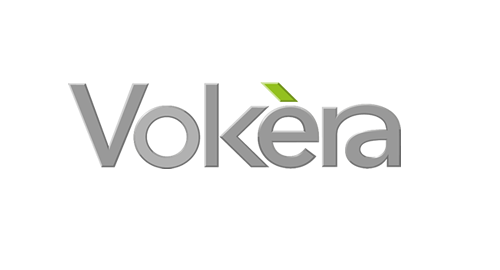 Contact us for advice and a free, no-obligation estimate for a new, high-efficiency solution. 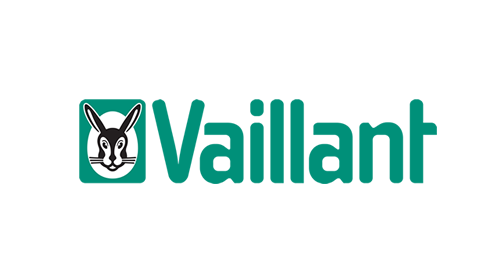 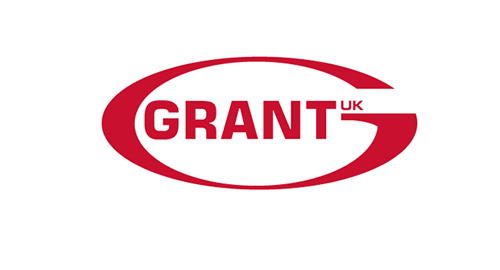 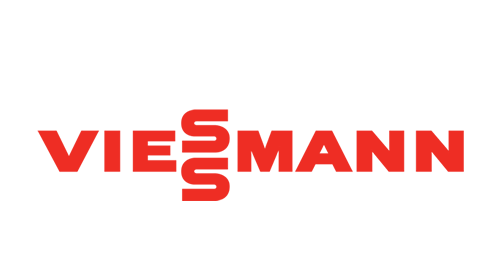 Installation of the latest boilers from other leading manufacturers, including Grant, HRM, Ideal, Vaillant, Viessmann and Warmflow. 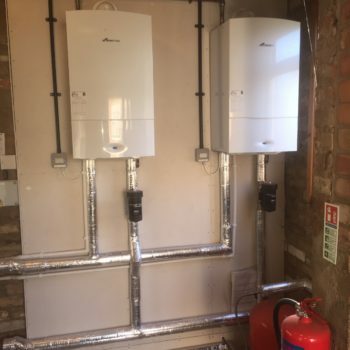 The Ely NR Plumbing and Heating team are highly qualified and experienced in carrying out repairs to gas, LPG and oil-fired boilers from any manufacturer. 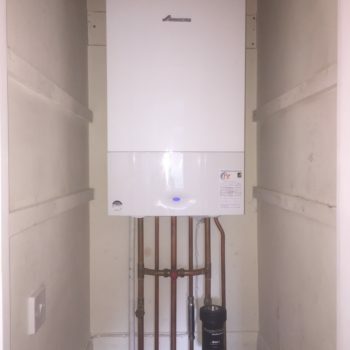 Our plumbers are registered with Gas Safe and OFTEC, and all our work is guaranteed, for your peace of mind. 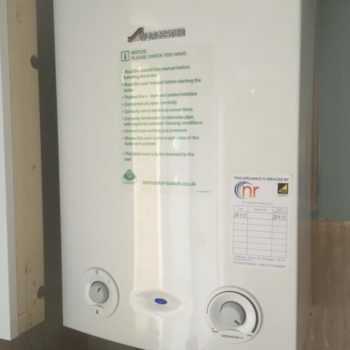 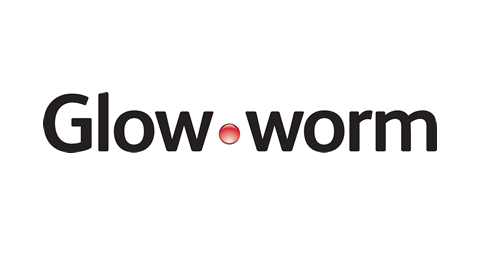 Find out more about our boiler service.